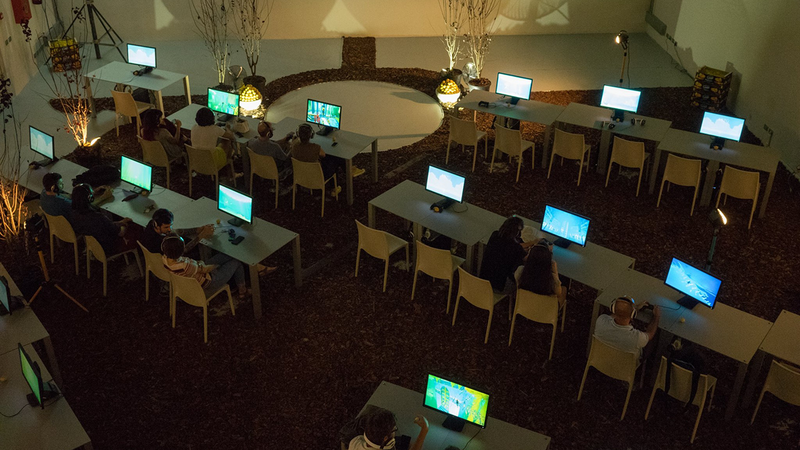 An event I directed for the Triennale di Milano, the Milano Game Festival offers an entirely new format for enjoying videos games: a real play hall with many seats, similar to a movie theater, in which to dedicate the right amount of time to enjoying immersive interactive experience. 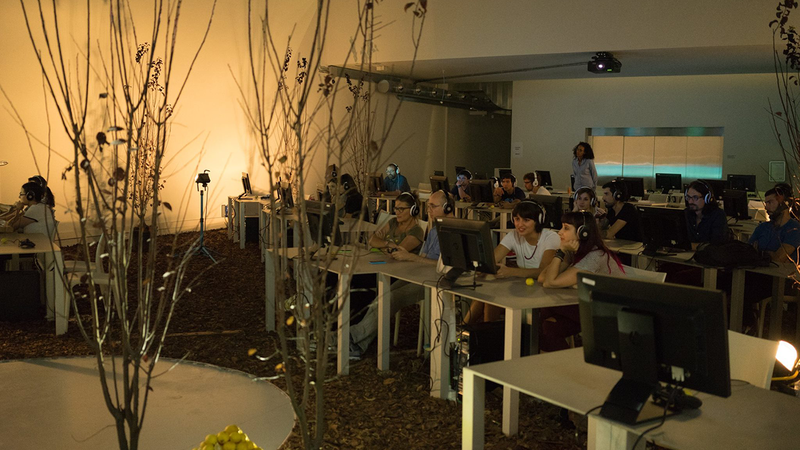 All participants play the same game at the same time, and will share a common experience to discuss and remember. 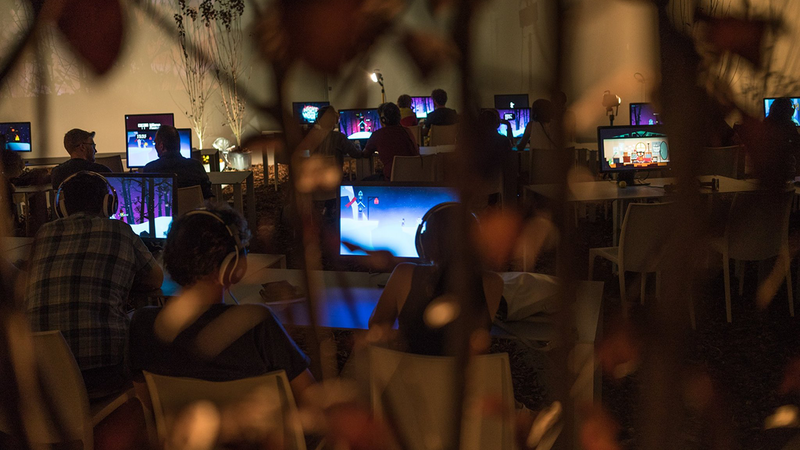 Five evenings of play that will take place along the lines of a film festival, including the participations of international guests and premieres – the Milano Game Festival is dedicated to the curious, to film and media art fans, and to those looking for an intelligent and original entertainment experience.